Iron Maiden, one of this year’s Sziget headliners, has announced the release date for their new record, “The Final Frontier”. The new record will be out on Monday, August 16, just after their performance at the Sziget Main Stage. Also, the band have made the artwork of the new album available. 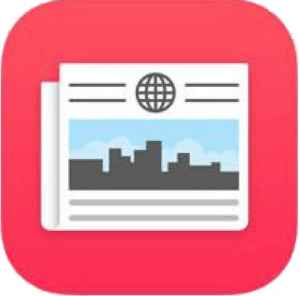 You can see it below. 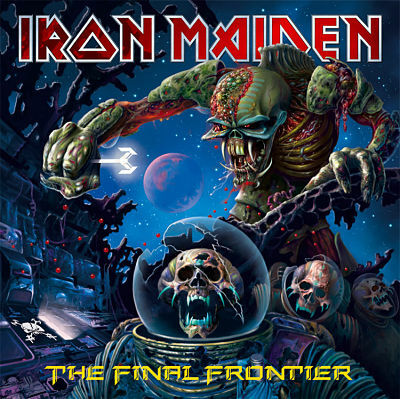 Iron Maiden have also made a new track, off “The Final Frontier”, available as a free download to their fans. It’s called El Dorado and you can get it here (the server’s a bit crowded…). Is there any chance that the last name to announce could be…THE PRODIGY? They are playing all around europe by the dates of the sziget festival. I would be happy if I could see the Prodigy again. I personally think Bruce Dickinson is one of the world’s best lead singers. His style is different that anybody else’s, and you either love it or hate it. But I think the song is brilliant. hope the last bands to get announced are soon ! The program for all the bigger stages (except the mainstage) is published now on the hungarian Sziget site! Hmm, this might be possible. it means that headliners are: Madness, Faithless, 30 STM, Iron Maiden, Muse. what do you think, is Gentleman a co-headliner? I don’t think that 30STM are a definite headliner! And I’m also pretty sure that Gentleman will not be co-head! very offensive to me is the intersection of The Hives / Ill Nino / DJ Shadow. Others tolerate it. and i hope that 30 STM will not play at 19-30, the same time with Enter Shikari.